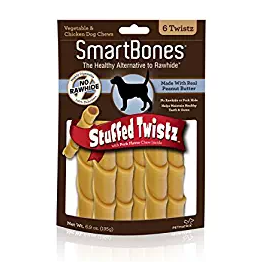 Smartbones Stuffed Twistz Dog Chew (Rawhide & Porkhide Free) Only $3.32! 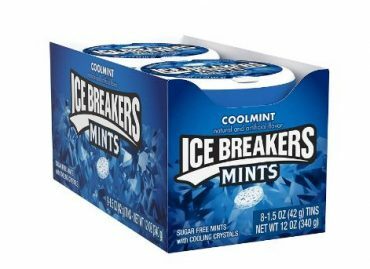 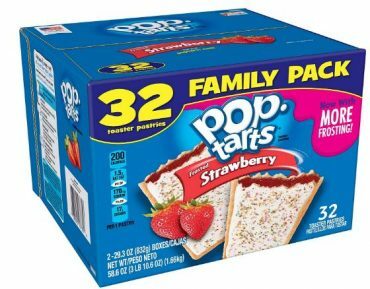 Pop-Tarts Breakfast Toaster Pastries, Family Pack (32 Count) – Only $6.20! 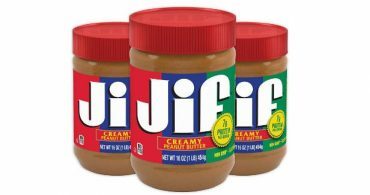 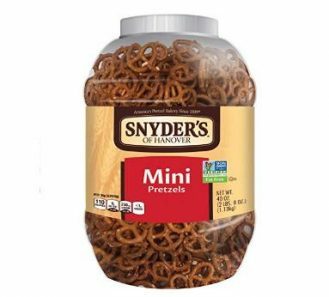 Jif Creamy Peanut Butter, 16 Ounce (Pack of 3) – Only $6.33! 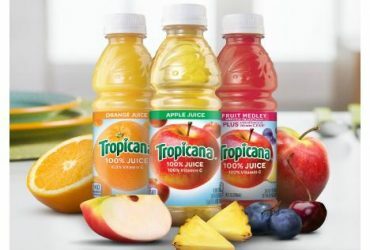 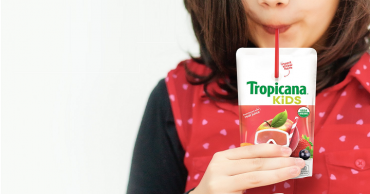 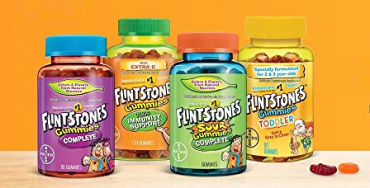 Tropicana 100% Juice 3-flavor Classic Variety Pack, 24 Count – Only $9.59!